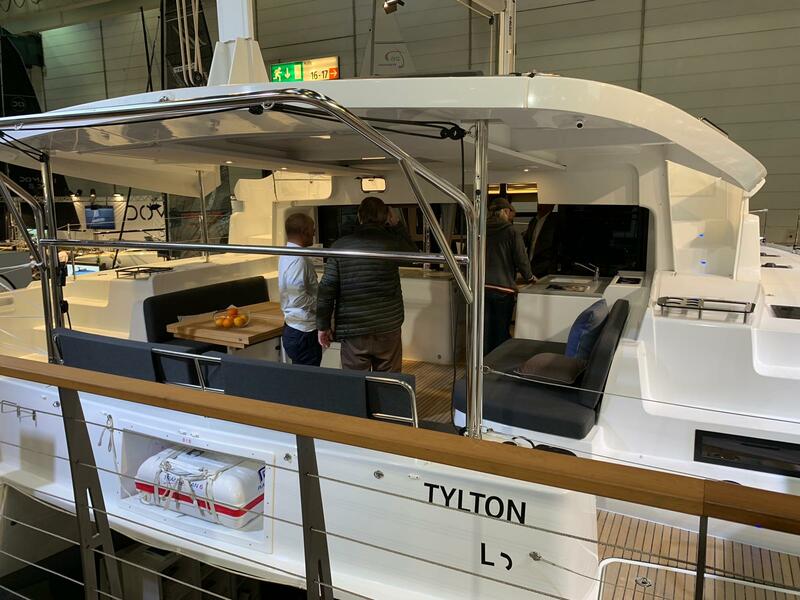 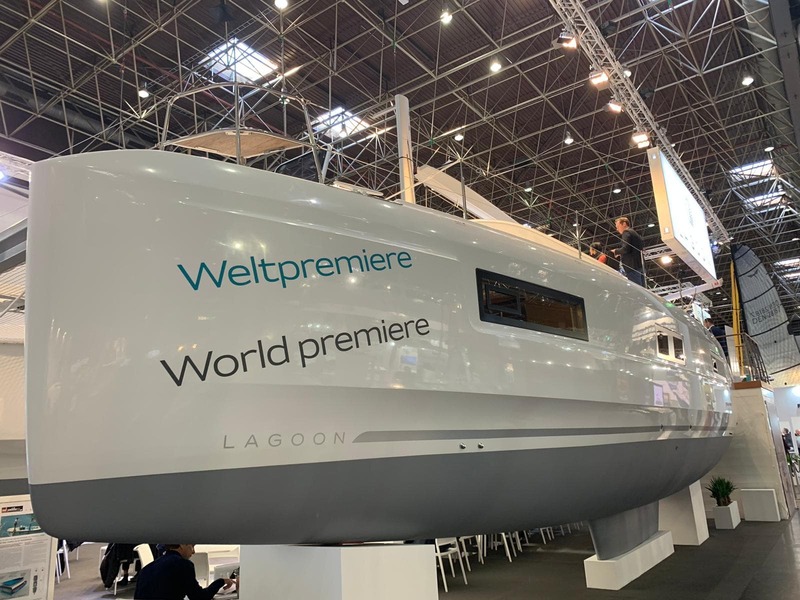 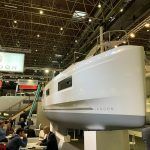 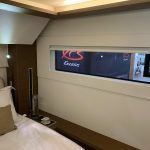 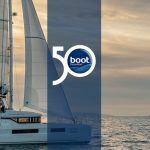 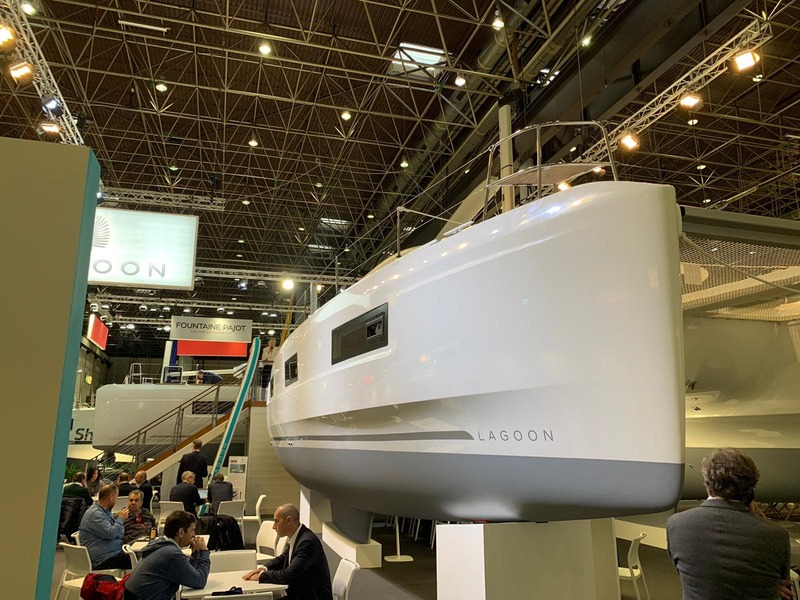 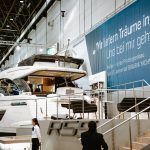 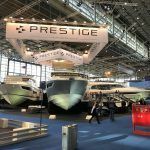 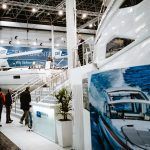 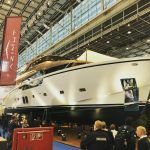 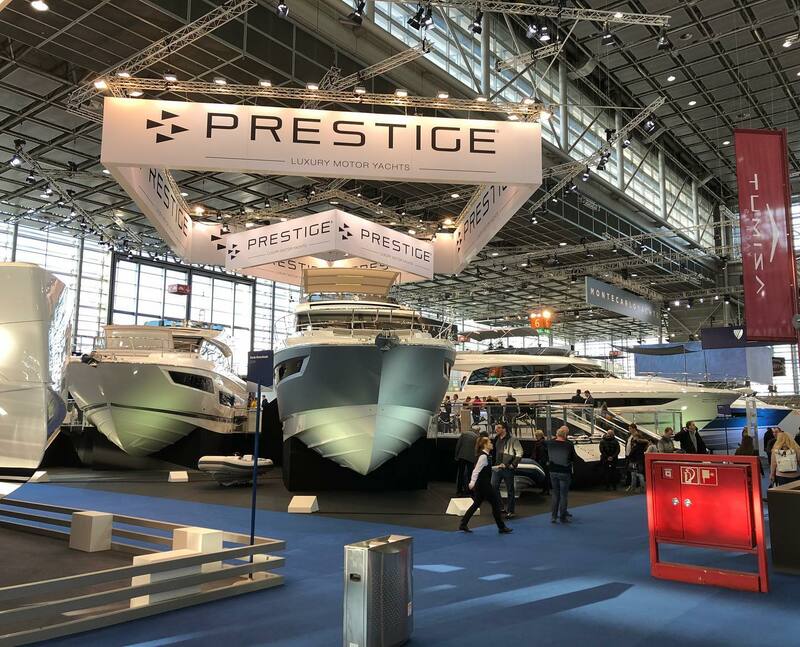 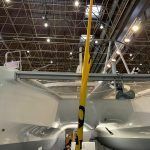 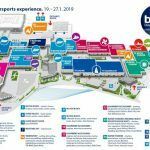 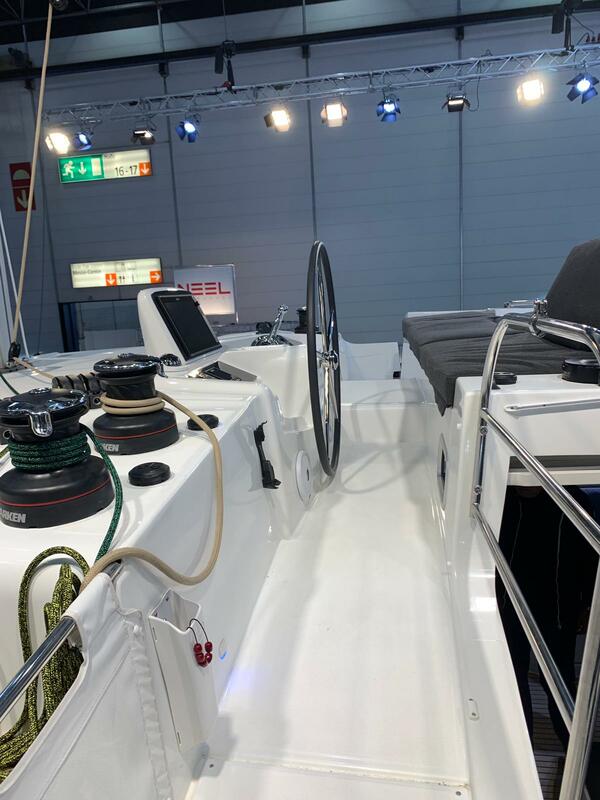 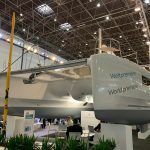 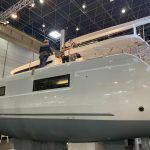 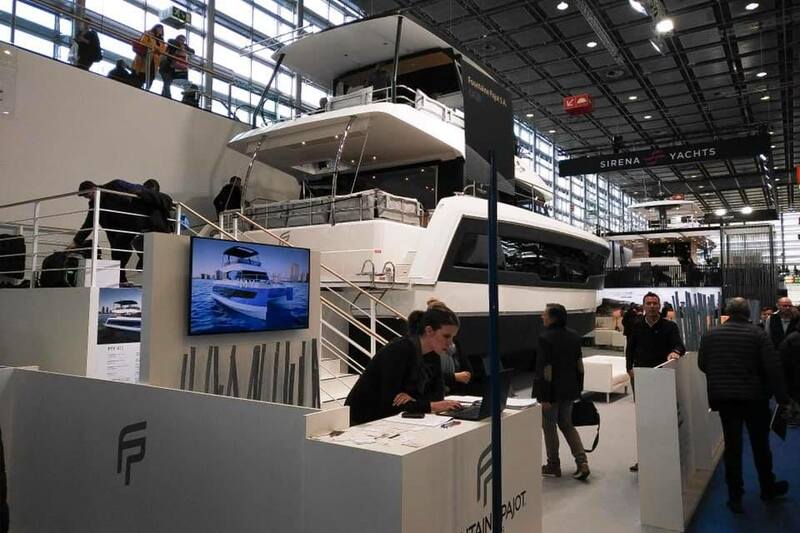 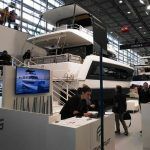 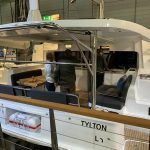 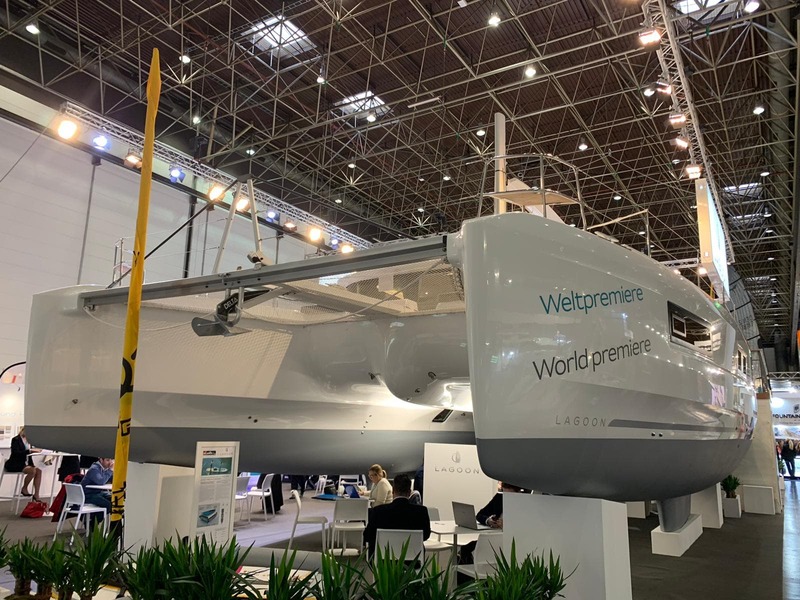 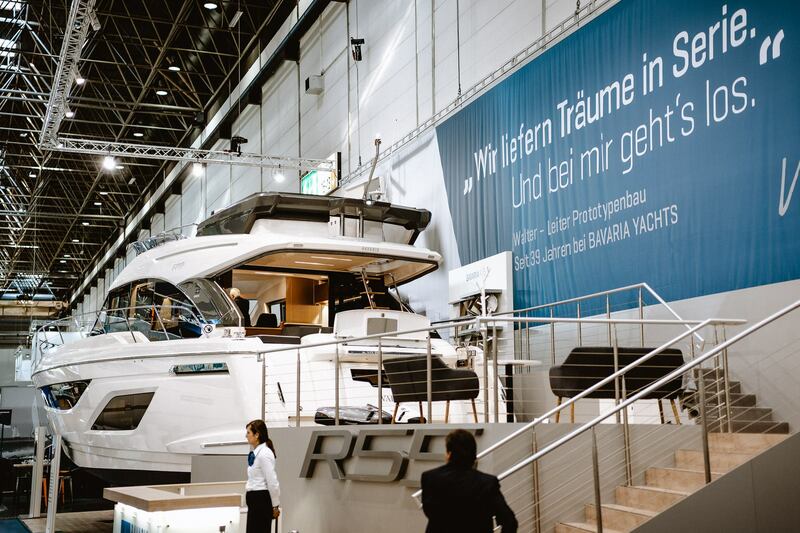 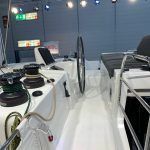 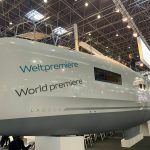 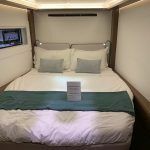 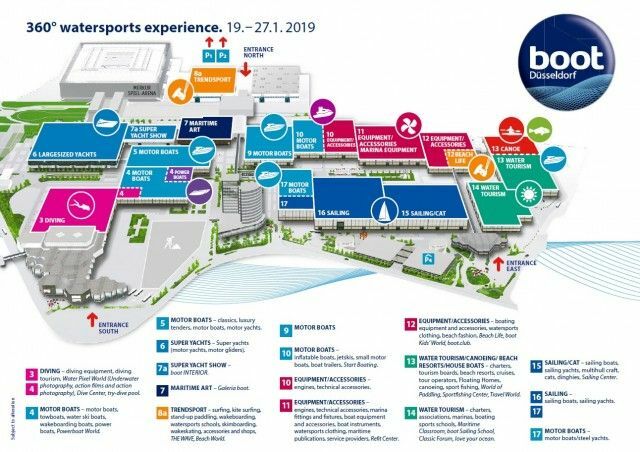 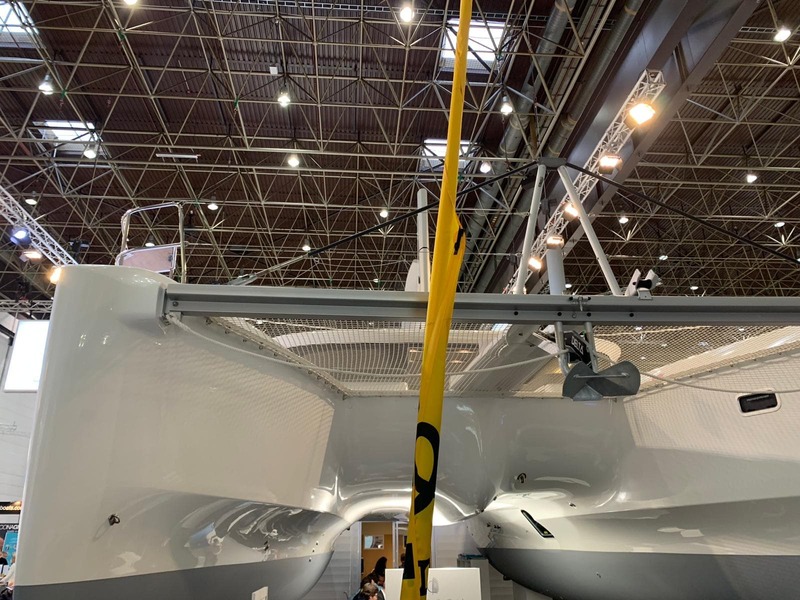 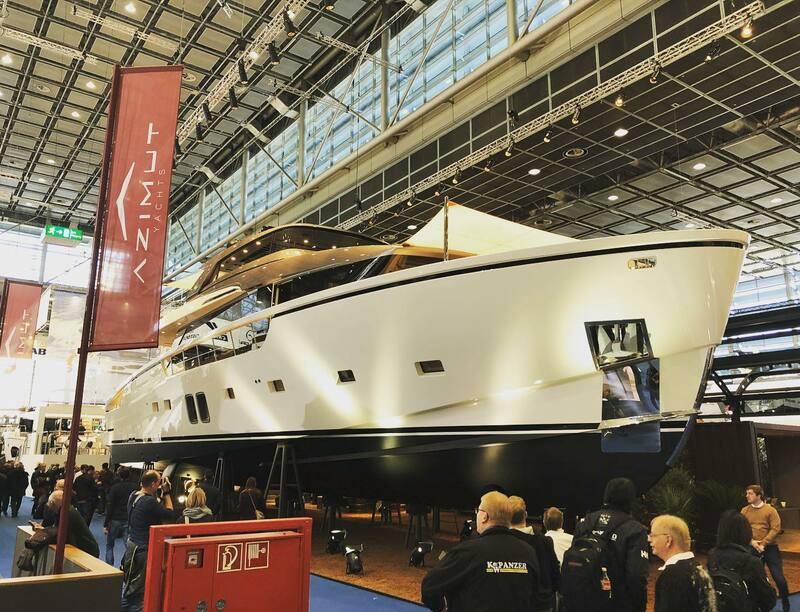 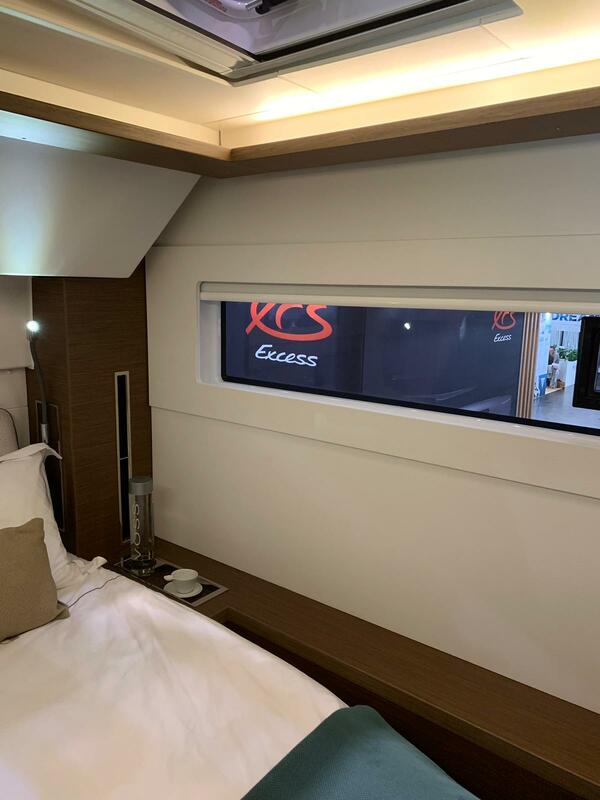 We are delighted to be part of 2019 Dusseldorf Boat Show! 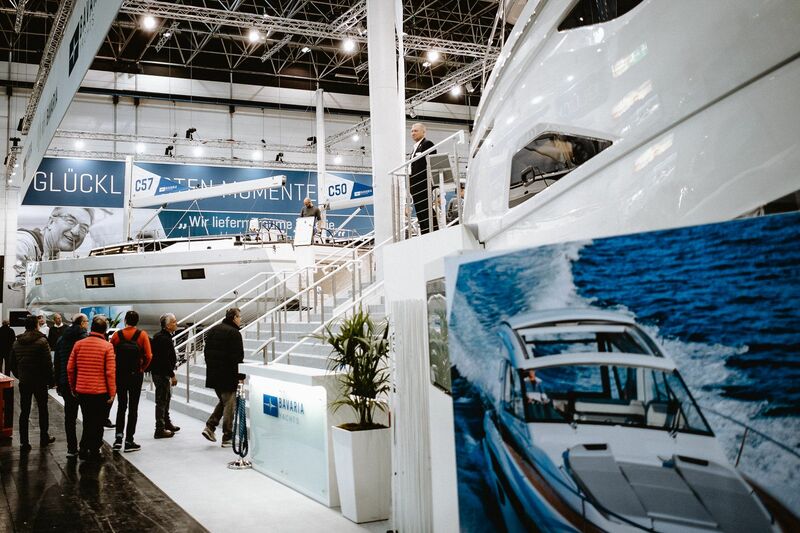 With more than 250 000 Visitors form 90 countries, its one of the largest boat show in Europe but also in the world. 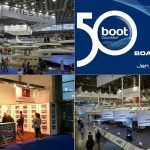 There where more than 1900 exhibitors from 68 different nations of the world and everyone wanted to offer there new amazing products. 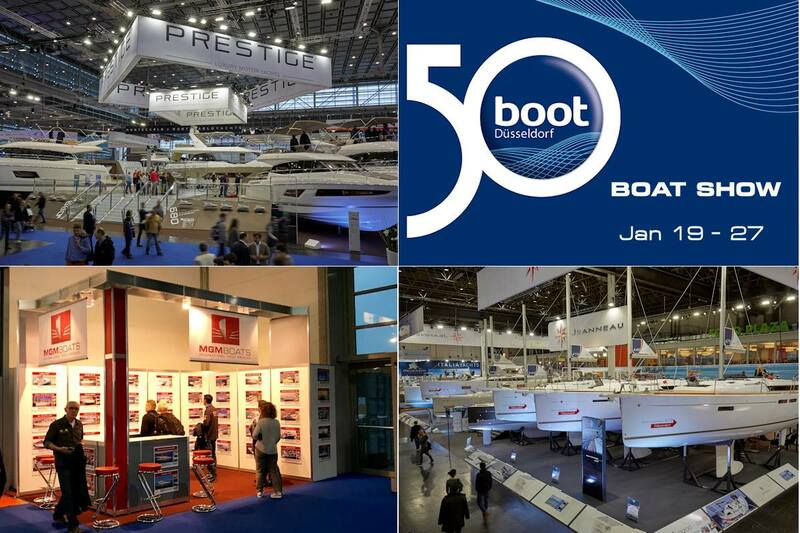 We as a leading yacht charter company in Croatia but also Europe where also a part of this amazing show. 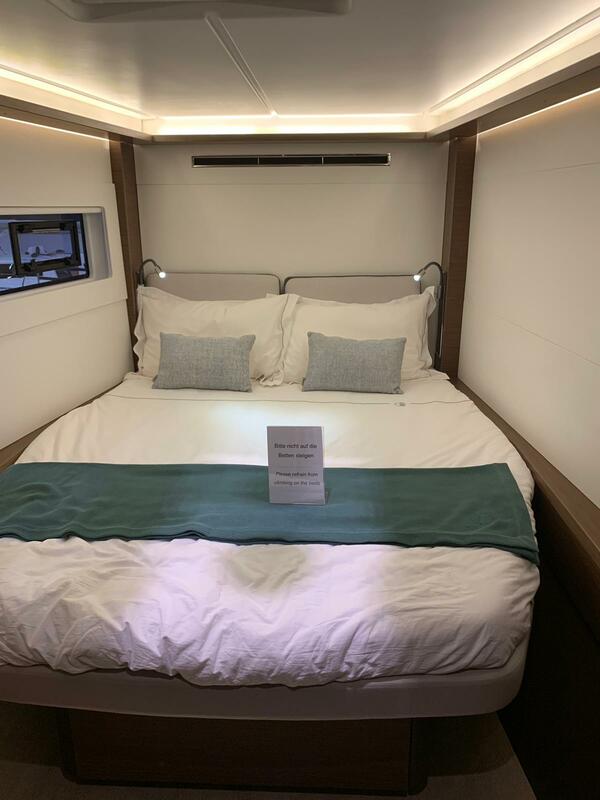 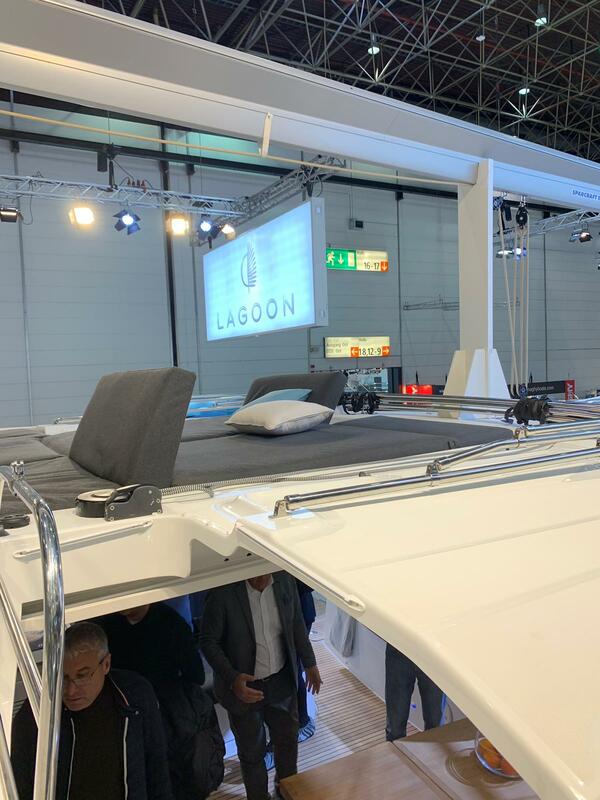 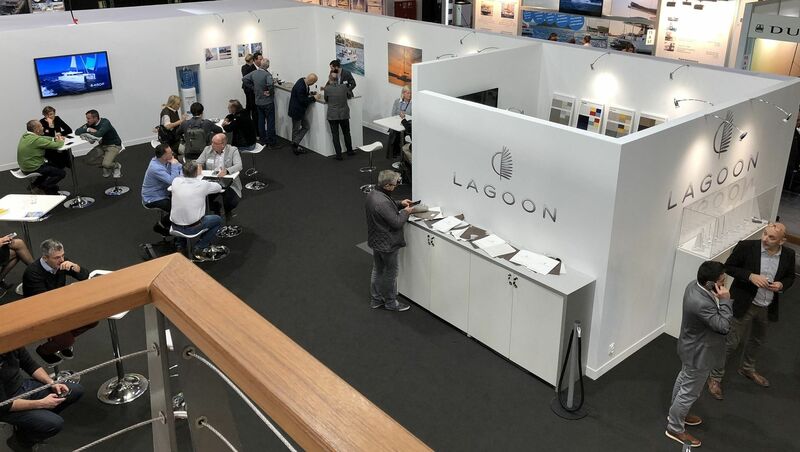 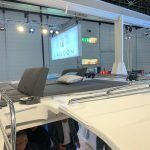 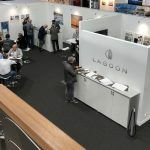 Our main interest where the brand new yachts from our partners like the brand NEW presentation of the Lagoon 46 catamaran for charter or the Buster Phantom Cabin – Nominated as European Powerboat of the year 2019. 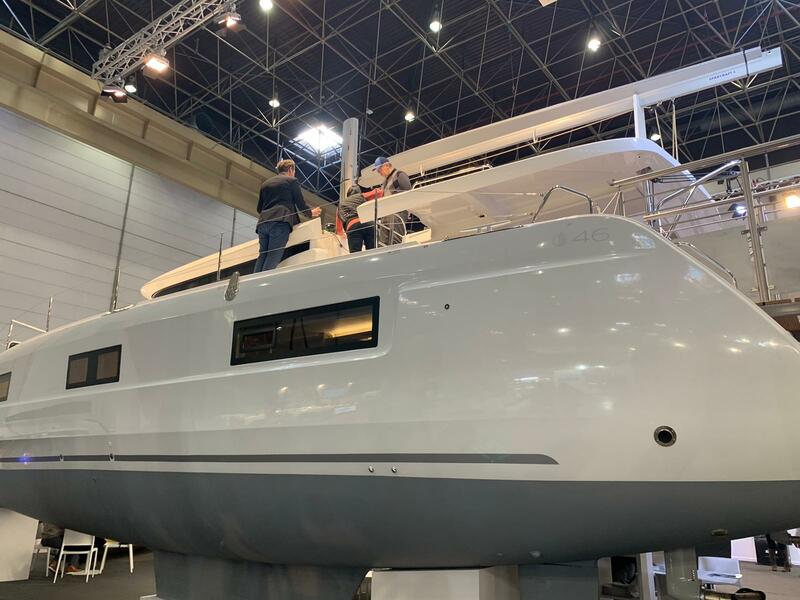 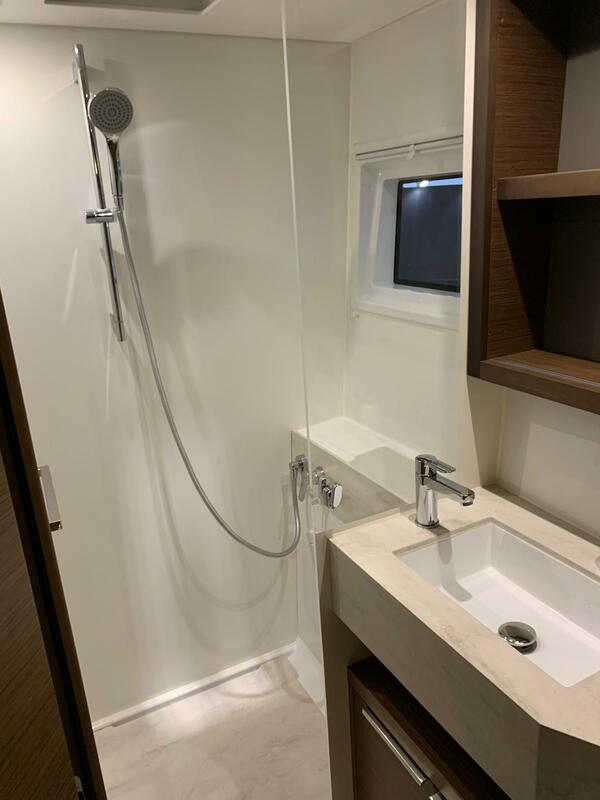 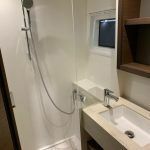 Some of the yachts are already coming in our fleet like the Lagoon 46 that will be the first catamaran for charter in Croatia by this model but also the first one coming to Greece catamaran charter. 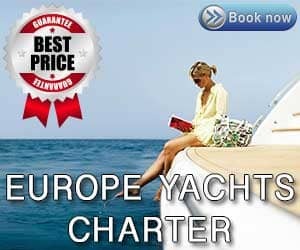 We will get you up to date about all our new and upcoming yachts and catamarans for rent.